Things to Do When Waiting For a Towing Technician? What to Do While Waiting For a Towing Service? Move your vehicle to a safe place and ensure to keep its brakes on. It should be away from traffic or in an area where the towing company can easily tow the car without hassles. Turn on the hazard lights of your vehicle. This is so important especially at night time because it warns approaching drivers that you are in trouble and your vehicle needs to be parked in that area under such circumstances. Turning these hazard lights will also minimize accidents. Place the reflective triangles or cones around the area where your vehicle is parked. Vehicle drivers or owners are expected to have these tools in their car because it can be used as a warning device especially at night time. Stay safe – If someone offers help or asks questions about what happened to you, stay in your car and wait for your towing company. There are individuals who are willing to help but there are also some people who take advantage. Keep an eye on your vehicle, tools and other important valuables and do not be easily convinced with unsolicited offers. Gather all your things and documents inside the car. 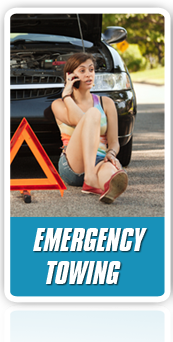 Anything can happen while waiting for a towing service so it is better to be prepared. As much as possible, secure your auto insurance and present it to the towing company. Do not let the company tow your vehicle with your valuable things inside. 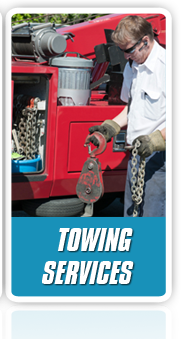 Have a contact number of other towing companies in your area. 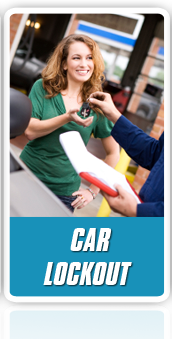 This is to ensure that you can have someone to approach with when you encounter an accident or a vehicle breakdown. Having troubles in your vehicle is quite stressful most of the time but it can be alleviated through the right actions. Just make sure to keep a record on the best towing company so that you can call them any time. Do not forget as well to be aware on the possible expenses you pay for the services.